All of these recipes below have an element of cinnamon, nutmeg, creamy, sweet, pumpkiny, appley, nutty, mapley………. 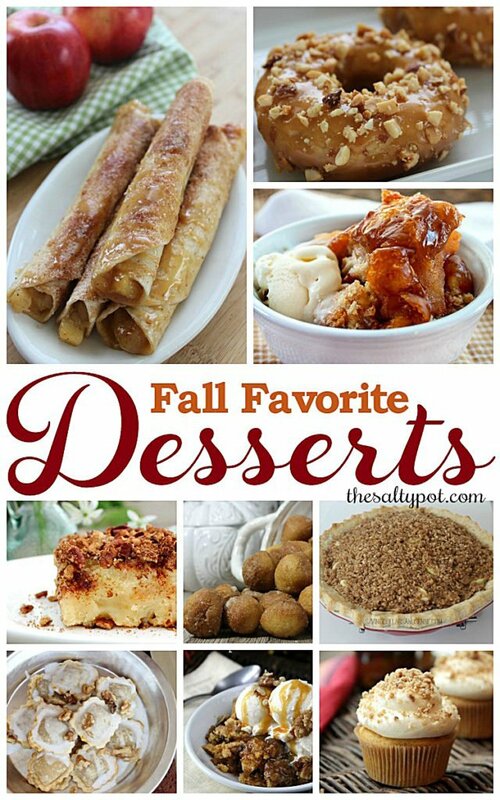 I’ll bet you could make at LEAST one of these your new fall favorite dessert! When I was a young kid, I couldn’t understand how anyone liked my grandma’s pumpkin pie. Not because it was my GRANDMA’S pumpkin pie,… but only because it was made from pumpkin. Pumpkin pie??? 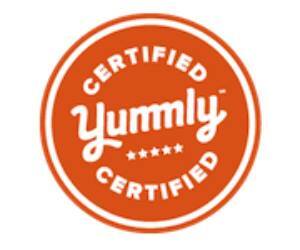 The spices were gross, the taste of the pumpkin was disgusting, the only thing I liked was the whipped cream on top. HATED IT. Until I stopped being a moron and grew up. Now, I would do pretty much anything for a slice of her delicious pumpkin pie. Sadly, those opportunities are over now. But I’d have to say THAT would be one of my favorites, hands down. What are your fall favorite desserts? Do you have any awesome old recipes that were handed down from relatives? Let me know, I’d love to hear about them!